No Man of Her Own is a 1932 American pre-Code romantic drama. 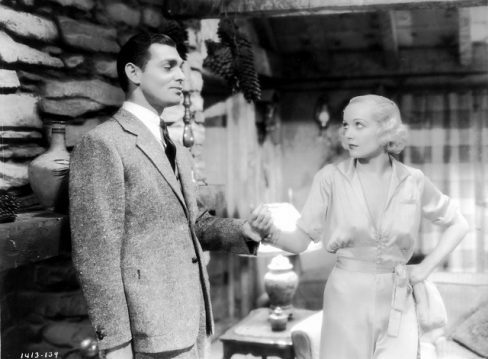 It stars Clark Gable and Carole Lombard as a married couple in their only film together, several years before their own legendary marriage in real life. Released just three years after the stock market crash of 1929, the plot focuses on the character “Babe” Stewart (played by Gable), a card sharp and gambling cheat, and “Connie Randall” (Lombard), a street-wise librarian with whom he develops a relationship.